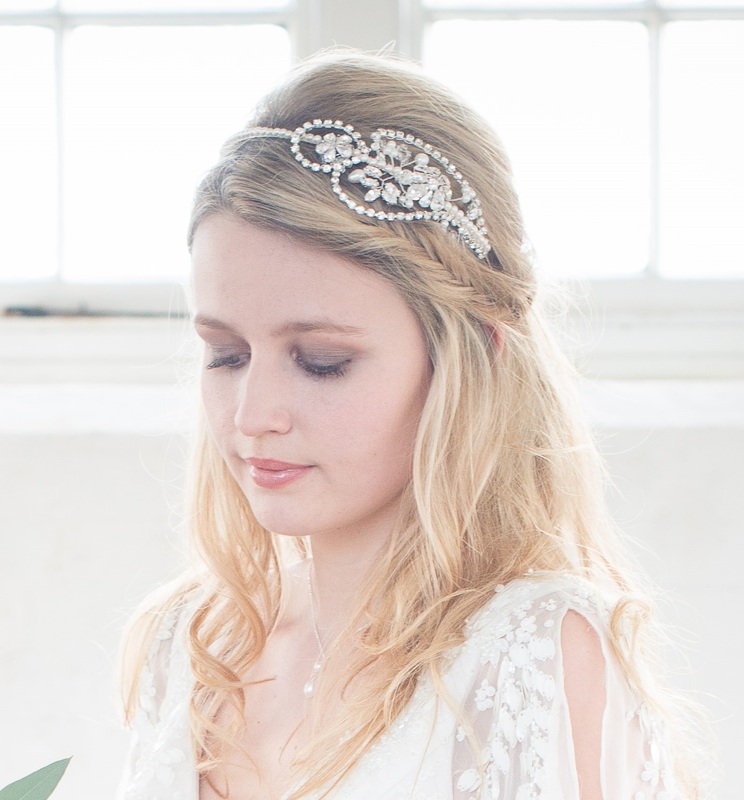 The Rebecca Vintage Bridal headband is probably our favourite headband ever. 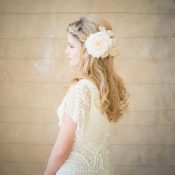 First designed for Chez Bec founder Rebecca (you see why the name now! 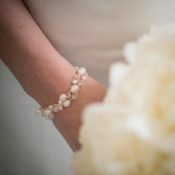 )to wear to the Wedding Ideas Awards in 2014, we’ve since added twirls of diamante chain and more clusters of freshwater pearls. Hand made to order, the organic sprays marry perfectly with the diamante and set Swarovski crystals to create a striking show stopper of a bridal headband. 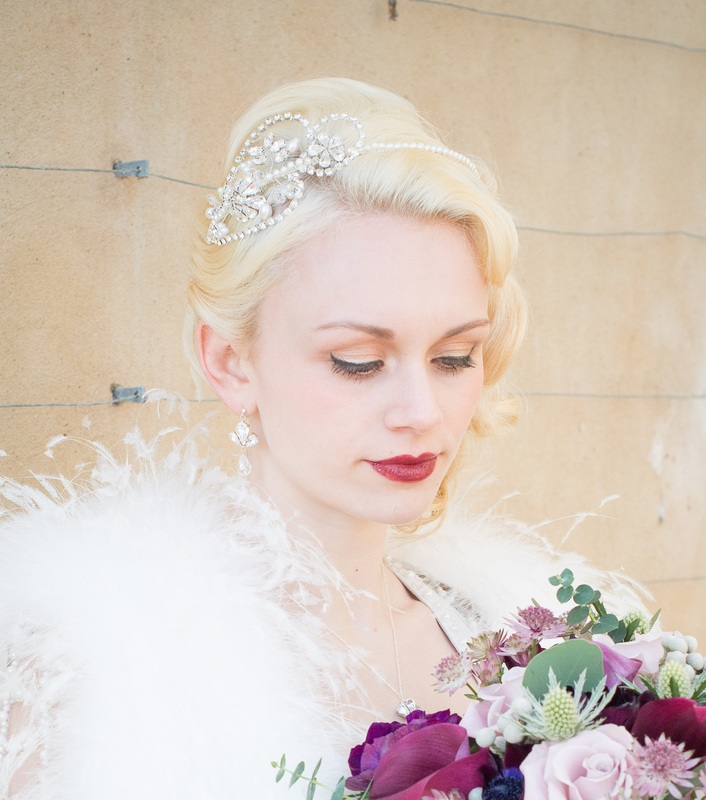 Absolutely stunning and perfectly representative of Chez Bec’s love of vintage sparkle and freshwater pearls, this headpiece does a lot of talking and will be admired by everyone. 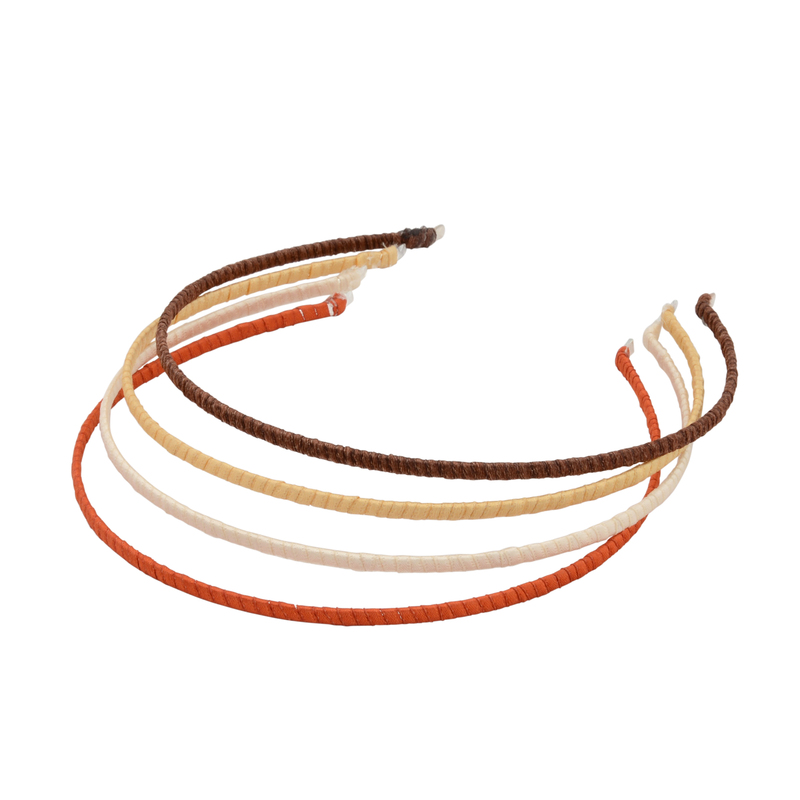 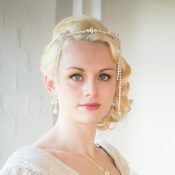 Available with the headband wrapped in pearls (as shown) or wrapped in ribbon. 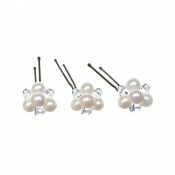 Please select from dropdown box. 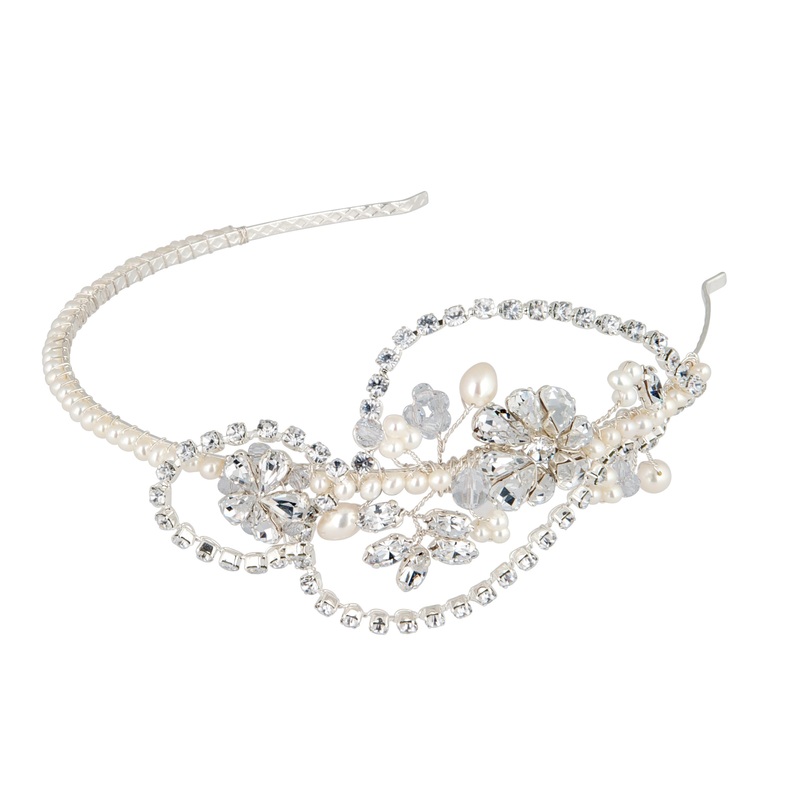 Be the first to review “Rebecca Vintage Bridal Headband” Click here to cancel reply.